As a white South African growing up under the Apartheid regime, Christophe was often viewed as a little troublemaker. He could never stop challenging narrow-mindedness and scarcity thinking, which lead to problems with several power institutions. Christophe is co-author of several books like the Naked Consumer Today, Creating Value People to People, Activists Dare to Care and Beyond the Powergirl. He has a masters degree in both Psychology and Marketing and he is a serial entrepreneur. 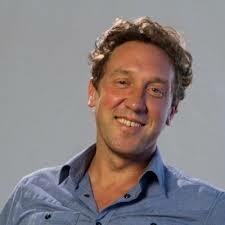 Currently, he is C.E.O of the Innate Motion Group and a board member of African Drive, in/PACT and B Corp Europe. 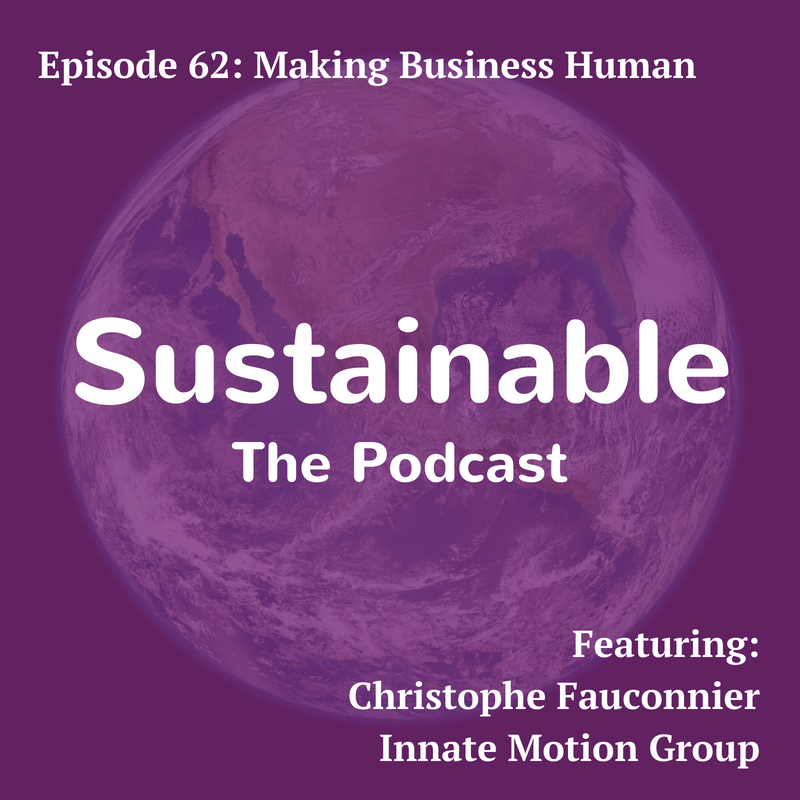 Bringing human sense to business in a world that applies too much business sense to humans is what he and the folks at Innate Motion do best and Christophe has done this with the people who lead some of the best brands and companies in the world. Copyright ©2019 Earth Self Ltd. All rights reserved.